While guest blogging is a straightforward and effective way to generate more traffic and build your online brand, it’s not always an easy strategy. Popular bloggers get inundated with dozens of guest post requests every day. You may understand how getting a guest publishing spot often requires an exceptional pitch and high-quality content. 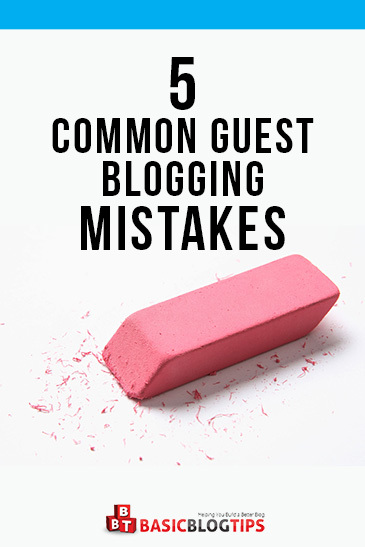 If you’re new to guest blogging, here are 5 common guest blogging mistakes you should avoid. If you’re a Dungeons & Dragons aficionado, and a blogger, too, have you ever noticed that both activities use a lot of the same skills? It may not seem like it as first glance, but there’s actually a lot of overlap in the two hobbies (besides their geekiness!). If you have the skills to build an epic D&D campaign, you definitely have what it takes to build a successful blog. 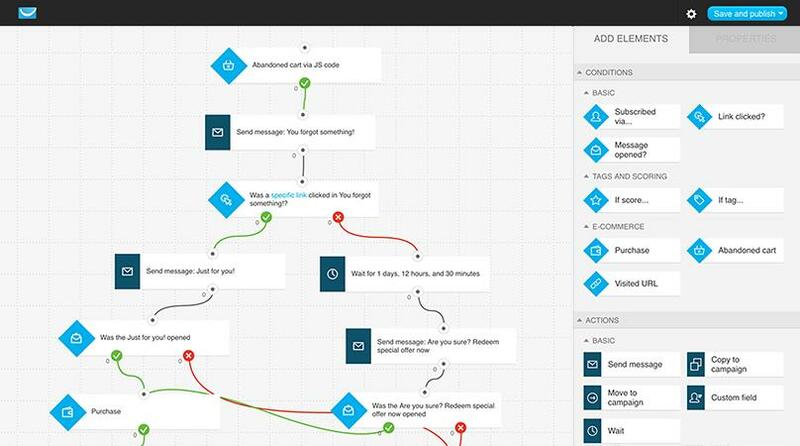 Today, there are plenty of marketing tools with downright amazing capabilities that are perfect for SMBs. The nine tools discussed in this post will give you enterprise-grade technology at affordable prices. You’ve been running your blog for a while and you’ve had the chance to talk to your readers, and especially your most supportive fans. Reasons why you created a blog might be a thousand and more, but what is certain is that these readers are not like regular readers, and not even like regular subscribers – they’re more like your team, or your family. That’s when creating an elite or premium newsletter is a good idea. From movies to television to literature, almost every imagining of the future has inevitably involved robots and artificial intelligence. For those who have seen 2001: A Space Odyssey, Futurama, or I, Robot, artificial intelligence could be a main staple in many industries. It’s no surprise that automation is here to stay. Machine learning is already empowering computers and machines with more capabilities that both improve safety and efficiency. Read in the post how automation technology can help your business. Back in 1996, I started offering online writing courses through chat rooms to a handful of students. At that time, there weren’t as many online course options out there and what I and others were doing was still groundbreaking. Today, you can find courses on multiple platforms, sell them on your own website, or offer them through a setting such as Udemy. Let’s take a look at the most common WordPress attacks and what WordPress site owners can do to make sure they don’t fall victim. 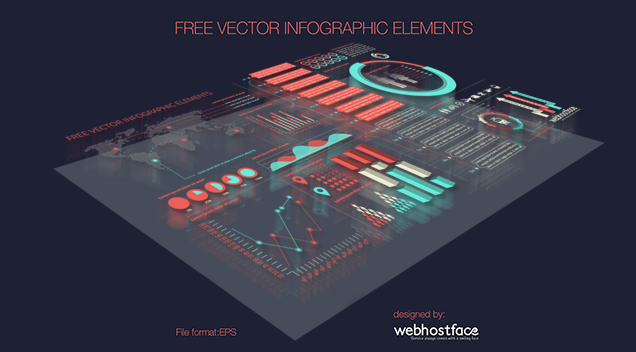 Over the years, infographics have really exploded in terms of popularity. People are loving these for all good reasons. Everyone prefers data visualization. They are always fun to read. Instead of looking at dull charts and line graphs, infographics allow you to see data and numbers in a creative way. Being able to visualize the difference between numbers makes it easier for us to comprehend and digest large amounts of information. In fact, I won’t be wrong in stating that these visuals have gone quite viral.